It is amazing that people keep voting for career politicians every time and then are dissatisfied every time. Now Reuters is reporting that most French voters are now dissatisfied with Emmanuel Macron’s performance. 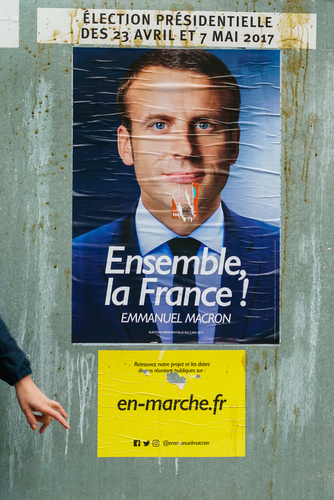 The latest poll shows a sharp decline for Macron who won a landslide. The poll revealed that Macron’s “dissatisfaction rating” has risen to 57%, from 43% in July.